Who says there is no intelligence on Mars? 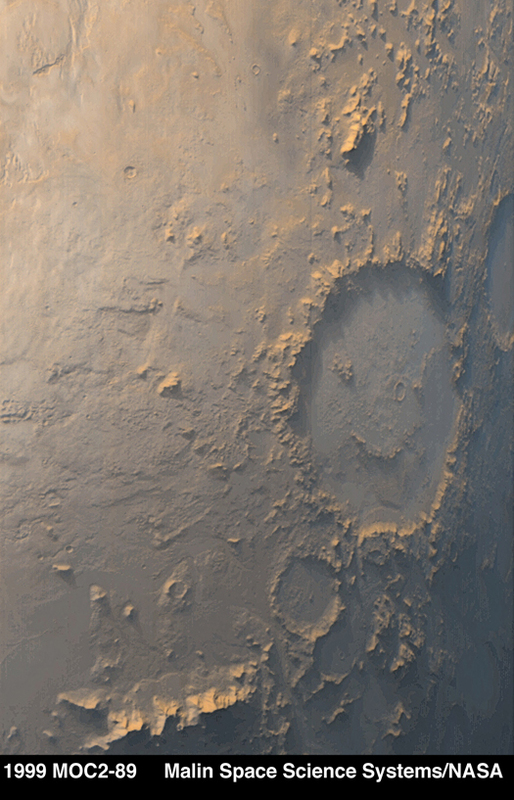 Maybe Martians are trying to send us a laughing signal for all the troubles that we have created on the Earth! This is a real picuture taken from the surface of Mars! If like such photos you should check the "Photo of the Day" link at Shirin Center. It will take you to Nasa "Astronomy Photo of the Day" which is updated every day of the year with a new photo along with scientific information. 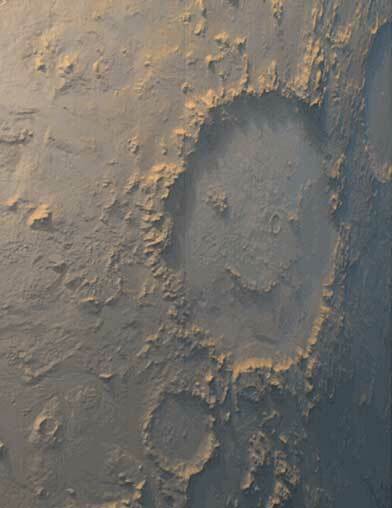 In fact, the original "Mars Happy Face" photo was featured on that site on March 15, 1999. Go back to Shirin Home Page.